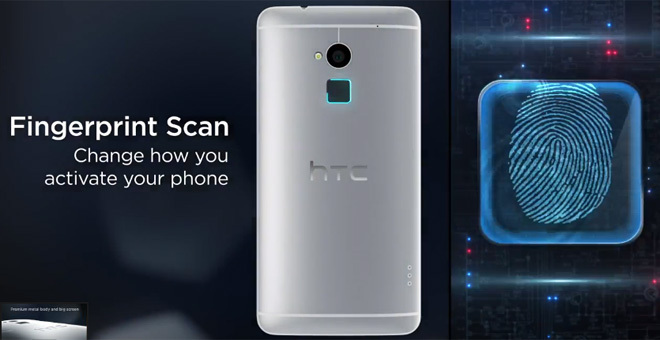 Now that the HTC One Max is finally official, the company has outed a quick first look of the device highlighting its key features. Naturally, the video also showcases the phablet from quite a few angles giving you a better idea of what it looks like. HTC points out the Max’s fingerprint sensor, the BoomSound stereo speakers (sans Beats) and other notable aspects of the One’s larger brother. If you want even more photos of the HTC One Max, head over to its hands-on post. We’re cooking the review already, so that you’ll also be able to enjoy that very shortly.